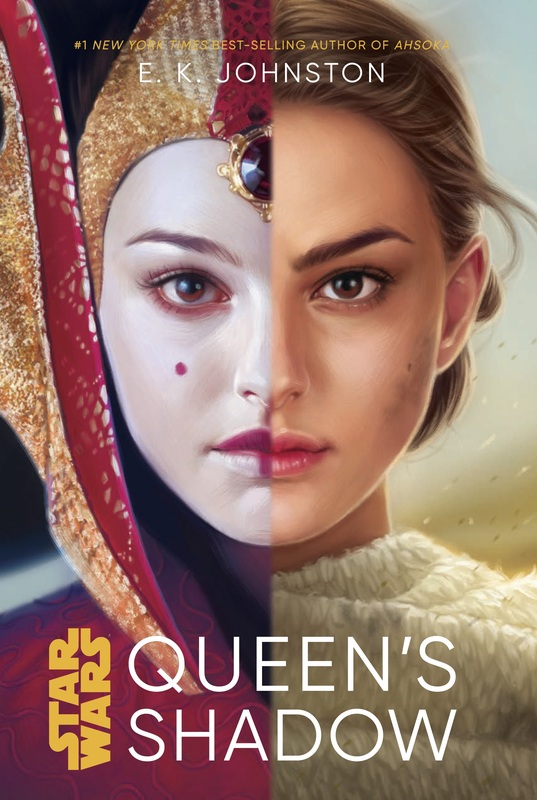 If you want to know more about Padme and her handmaidens, Queen’s Shadow is definitely the book you’re looking for. 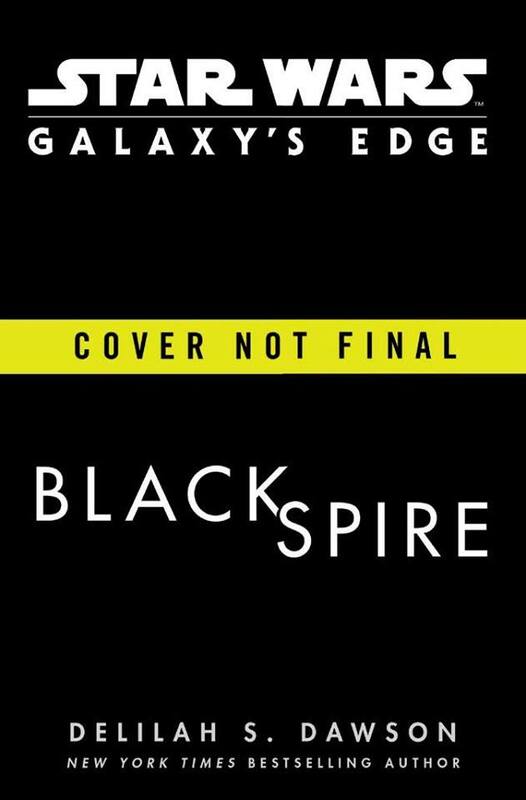 There’s not a lot of action and excitement, and it’s definitely a slower paced story, but the character exploration keeps it interesting. 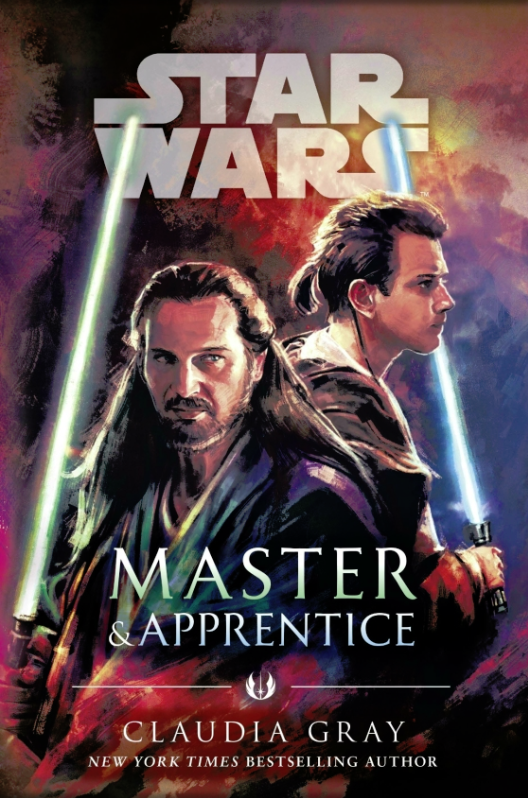 In this book you get to dive into Padme’s head and find out what her reasoning is, who she is as a person, and why she does the things she does. 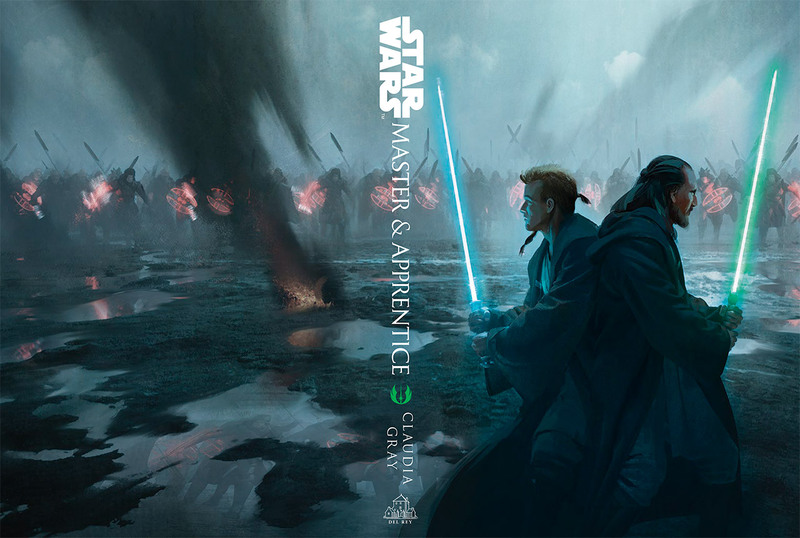 You also get to find out who the handmaidens are and what their role is in all of this. It makes for an interesting book. Click here to read our full review. 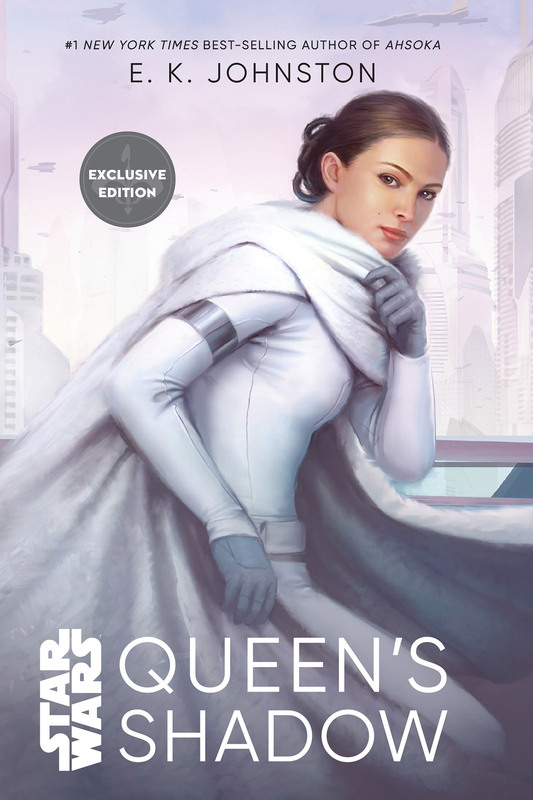 Del Rey has released a schedule for the author signings at Star Wars Celebration. Here’s a recap. Note all signings at the Del Rey booth are free and you can bring your own books (no book purchase necessary). All signings at the Anderson’s Books booth requires a book purchase, from either them or from the Del Rey booth (but you can bring extra books). Queen’s Shadow by E.K. Johnston is out today in hardcover, digital and audiobook formats.